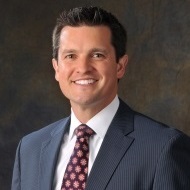 Matt is responsible for driving the firm's life insurance production. In additional to facilitating various training meetings, Matt consults on estate, business and advance life insurance plan designs. He helps support Jake and his team with presentations to clients in regards to their specific needs and strategies.